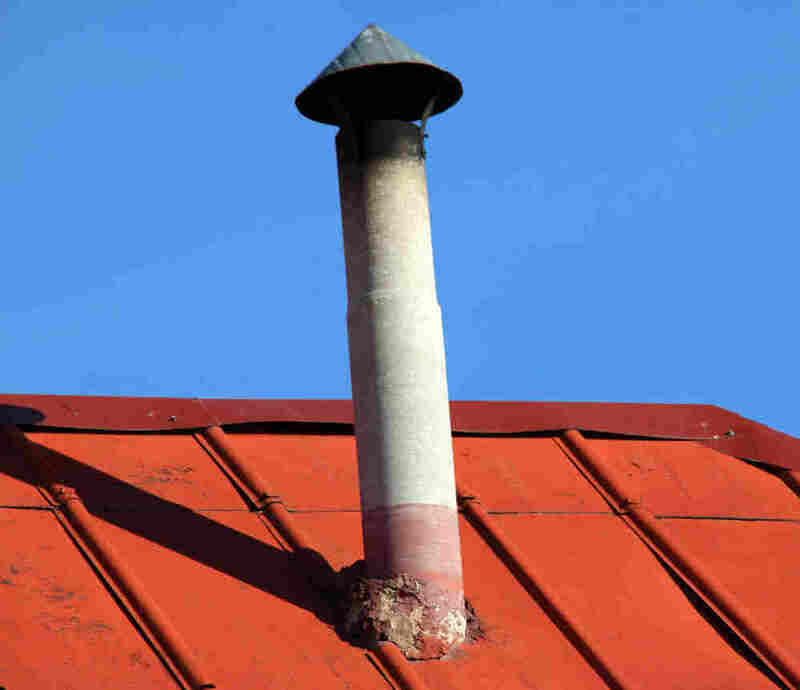 Asbestos is commonly still found in and around Boiler’s and Flues in many Domestic properties in the UK. T&S Environmental provide a low cost, fully licensed and accredited Asbestos removal service for Boiler and Flue Asbestos installations. Asbestos was also commonly used to insulate old water tanks. Identification and removal can typically be accomplished within a few working days. We are fully licensed, accredited, insured and have decades of combined experience in domestic Asbestos removal projects across Essex, London and the whole of the UK. Our standard of work and experience ensures you, the customer, can have complete peace of mind that you have complied completely with all of the necessary Asbestos waste handling regulations. Whoever you choose to use for your Asbestos boiler, Asbestos Flue or Asbestos water tank removal, please ensure they hold all the relevant licenses and insurances to carry out this type of work. There is a legal responsibility on the property owner to ensure that only qualified and licensed tradesmen may carry out and dispose of hazardous waste such as Asbestos. We are very competitive on price and can provide a quality, efficient service at a reasonable cost due to our size and experinece in this field. All of the necessary paperwork will be completed and supplied to you as part of the initial quote, should this ever be needed for sale or insurance purposes. Please contact us today and we will gladly give you a time where we can come and carry out a site inspection to provide you with a full quote for the works. If you are viewing this outside of office hours then please send us a message via the contact form below and we will contact you immediately on the next working day. Call us today on 01375 398768 to arrange your free no obligation site survey.